I am the parent of a child who plays soccer. How do I speak with them about sexual abuse? The U.S. Center for SafeSport (the “Center”), an independent 501(c)(3) organization that receives funding from the U.S. federal government, the USOC, the 50 NGBs (including USSF), as well as a number of third-party individuals and organizations, has created training and age-specific Parent Toolkits designed to assist parents in speaking with their children about sexual misconduct and other forms of misconduct. My Child’s Soccer Club has asked for my consent to train my child regarding sexual misconduct and child abuse. Why? In 2018, a new law took effect. This law, Public Law 115-126, the Protecting Young Victims from Sexual Abuse and Safe Sport Authorization Act of 2017 (the “SafeSport Act”), (sometimes referred to by Organization Members by its bill number, “S.534,”), requires amateur sports organizations to, among other things, offer and provide consistent training to adult members in regular contact with minor amateur athletes and, subject to parental consent, to members who are minors, regarding prevention and reporting of child abuse. Does USSF screen its coaches? Consistent with the goals of the PROTECT Act of 2003 and the SafeSport Act, USSF requires background screening on all U.S. Soccer Covered Personnel, 18 and older, which includes National Team and Development Academy Coaches, National level referees and referees assigned by U.S. Soccer, National Team and Development Academy trainers, National Team and Development Academy administrators and supporting personnel, USSF Staff and Board members, as well as USSF officers and candidates for office. 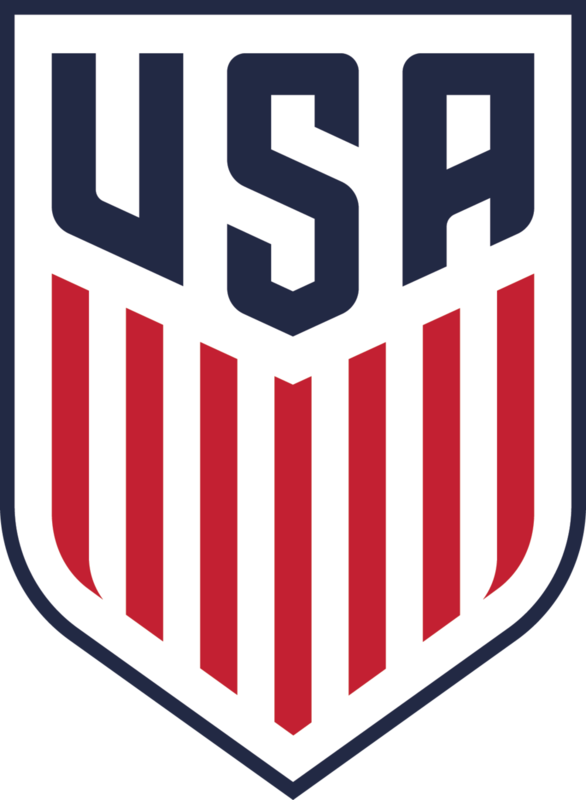 Since 2006, U.S. Soccer has used the National Center for Safety Initiatives (“NCSI”) as its designated background screening vendor. A private, woman-owned organization, NCSI is a full-service screening organization that applies the Recommended Guidelines established by the National Council on Youth Sports. NCSI’s process is state law compliant and includes appropriate written release from the applicant. How do I find out if my child’s coach has had a complaint made against him/her? Under the Federal SafeSport Act, the U.S. Center for SafeSport is authorized to exercise jurisdiction over the USOC, each national governing body (including USSF), and each Paralympic sports organization with regard to safeguarding amateur athletes against abuse, including emotional, physical, and sexual abuse, in sports. Records of final disciplinary action against individuals affiliated with USSF-controlled programs are publicly available through the Center’s searchable database of disciplinary records at: https://safesport.org. Because the Center’s jurisdiction does not extend to programs operated by USSF and its members, a number of USSF members also publish their disciplinary records. Please note, many of these records include suspensions or disqualifications for reasons other than sexual misconduct. Please visit the applicable member organization’s web-site for more details.